The 54th Grammy Awards opened with Bruce Springsteen and the E Street Band opening the show with Bruce’s new album “We Take Care of Our Own.” And the audience did so, neither the hosts, nor the guests forgot their own, Whitney Houston. LL Cool J, who hosted the awards, honored Whitney Houston by declaring “There is no way around this. We’ve had a death in our family… and so at least for me, for me, the only thing that feels right is to begin with a prayer for a woman we loved – for our fallen sister, Whitney Houston.” He rolled the ball forward by playing one of Whitney’s most memorable Grammy performances. 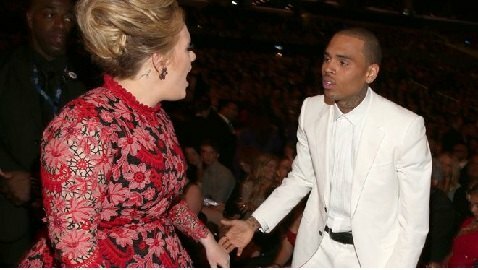 Adele is definitely the queen of this year’s Grammy Awards, scoring an award in all six categories for which she was nominated. She won a Grammy for each of the following: Pop Vocal Album, Best Pop Solo Vocal Performance, Short Form Music Video, Record Of The Year, and Song Of The Year. She made a stunning comeback after her recent throat surgery with a live performance on Sunday night mesmerizing the Grammy audience. 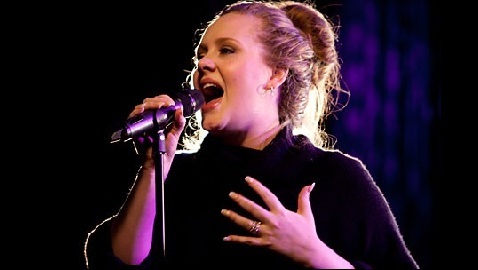 Her sophomore album “21” won the Album Of The Year Award. As the evening rolled on at the 54th Grammy Awards held at the Staples Center, LA, the mood lightened with Bruno mesmerizing the crowd and literally screaming “C’mon, get up off your rich asses and dance!” and the crowd got to its feet! Cookies, Omelets, and Nails, Oh My!